The Seaford Rail Extension was part of the South Australian Government’s 10-year plan to revitalise Adelaide’s passenger transport system to the southern suburbs. 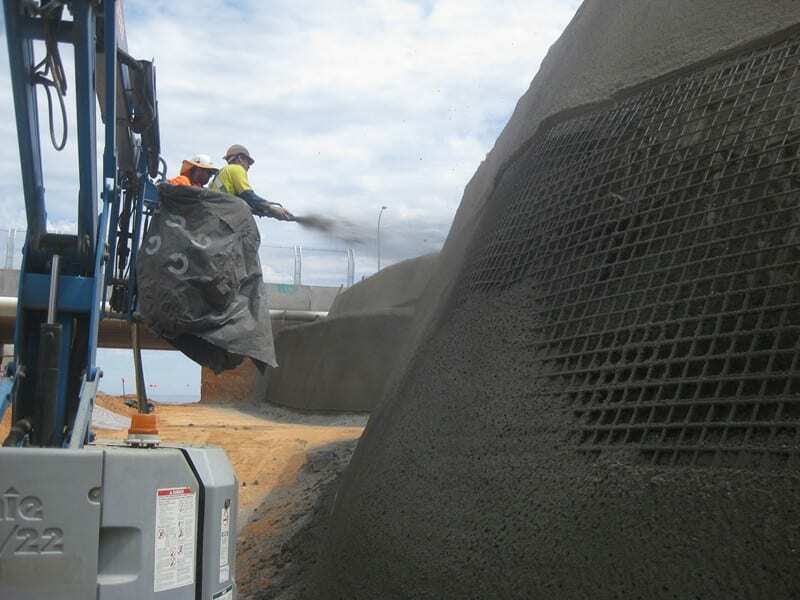 Evolution was engaged to Shotcrete the walls in and around the station. The walls needed to be trowel finished to a high standard as they were then painted. 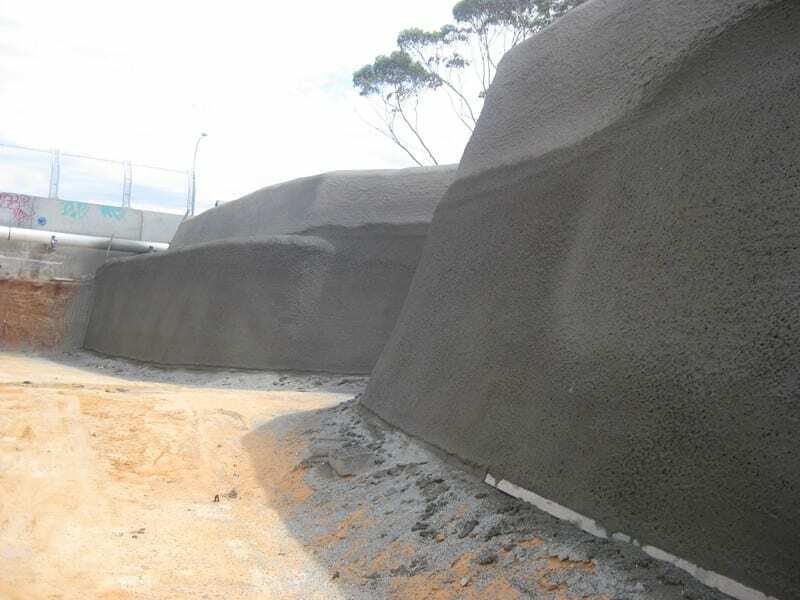 3000m2 of shotcrete walls combination of float and off gun finish.